A strong bullish prediction came from a top tech influencer. Twitter's CEO and co-founder James Dorsey believes Bitcoin will work as internet's "native currency". "It [Bitcoin] was something that was born on the internet, was developed on the internet, was tested on the internet, [and]it is of the internet," Dorsey said. Asked about the timeframe he answered "over ten years, but it could go faster." Dorsey is also CEO and co-founder of Square, a financial services company that provides online and mobile payment services. Square develops one of the most popular financial apps Apple Store - Cash App. 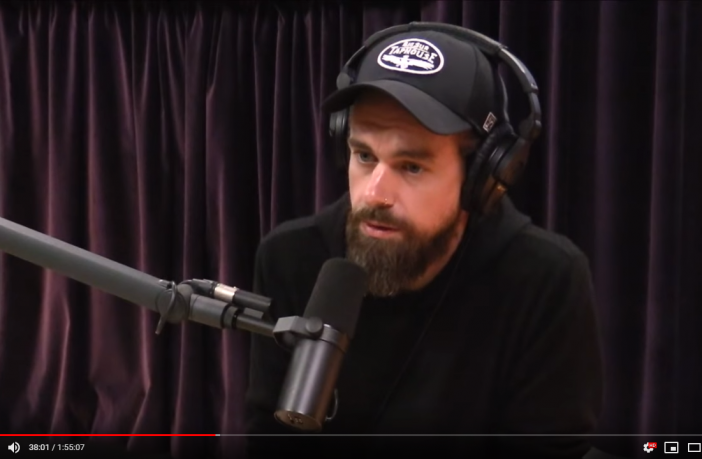 "The reason why we enabled the purchasing of bitcoin in the Cash App is that we wanted to learn about the technology, and put ourselves out there and take some risks," Dorsey said. “Although some analysts claim that the Bitcoin integration of Square Cash has been overplayed by the media, it has played a vital role in attracting new generation and millennial users.”, he added. According to Dorsey, the customers and service providers are learning how to use and invest in cryptocurrencies. 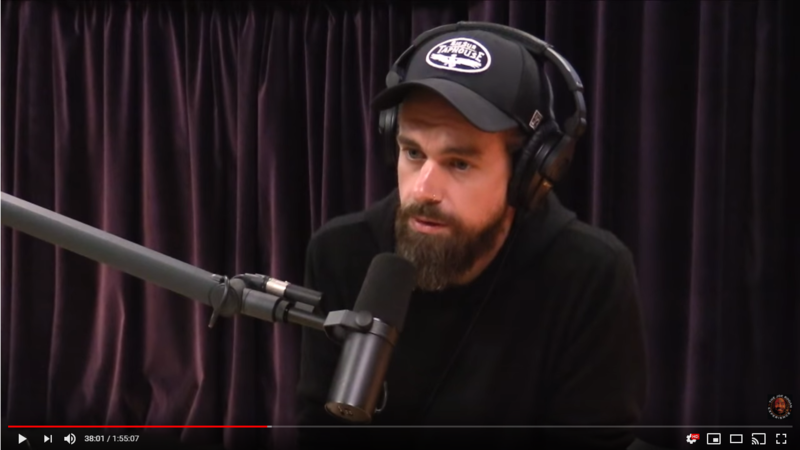 Since two years ago people did a lot of risky things with Bitcoin, such as maxing credit cards and buying the crypto, Dorsey pointed out that Square blocked this possibility in their app. "You can't buy Bitcoin on the Cash App with a credit card", Dorsey said. According to Twitter's CEO, banks love blockchain as a distributed ledger, a distributed database where the source of truth can be identified at any point - so that anyone can see how money traveled.